AASC is an Arizona Department of Financial Institutions - Appraisal Division approved education provider. AAREA is the Arizona Association of Real Estate Appraisers. It is a non-profit profession professional organization that represents and supports appraisers in Arizona. 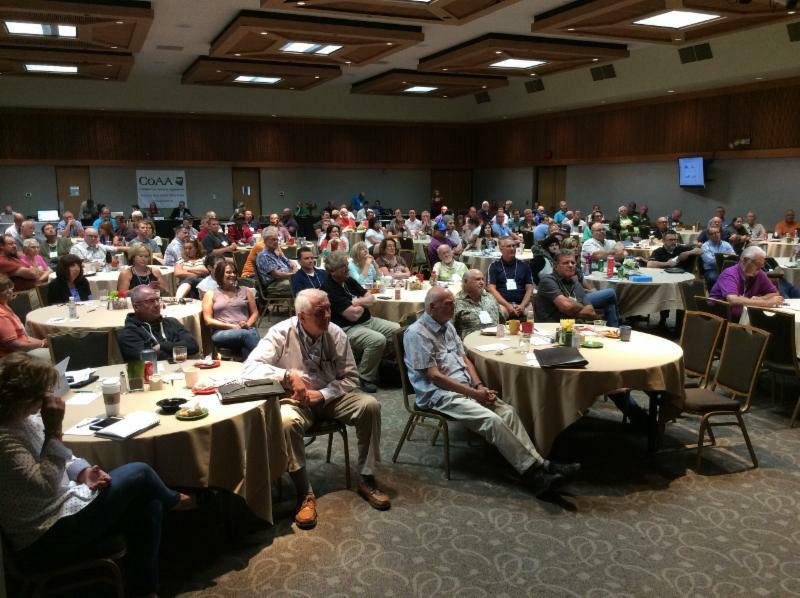 Click here for what Jim Camp has to say about the last Arizona Appraisers State Conference. Have fun while you learn & get CE Credit! Plus GREAT food and FELLOWSHIP with other appraisers. Each session will have separate CE Credit! 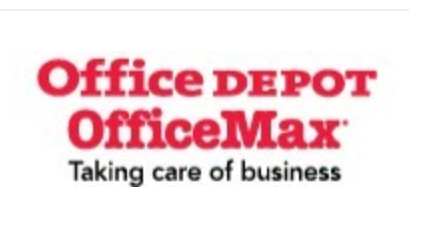 SAVE $50 by Registering by April 19th ($299) - Best Value! The Conference for Arizona Appraisers! Click on Links for More information and to Register. Early Registration & USPAP Blog Discounts Apply. Finally a Blog that will answer USPAP questions & remind you of USPAP requirements in short, easy to understand language. The first article is on Advisory Opinion #1. For those who have taken USPAP from me, you know how I feel. This one is long, but it is a warning. PLEASE READ! CODES WILL BE PROVIDED TO THOSE WHO SUBSCRIBE THAT CAN BE USED FOR DISCOUNTS ON AASC CLASSES. AASC is a Trademark of Arizona Appraisers State Conference, LLC. 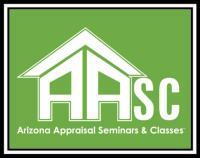 AASC is also used to represent Arizona Appraisal Seminars & Classes, also Trademarked by Arizona Appraisers State Conference. All are Licensed Schools under the Department of Financial Institutions, the Department (DFI) that Regulates Arizona Real Estate Appraisers, LLC. All classes that appear hear, including all segments of the 2019 Arizona Appraisers State Conference, have been approved by the DFI for CE Credit.